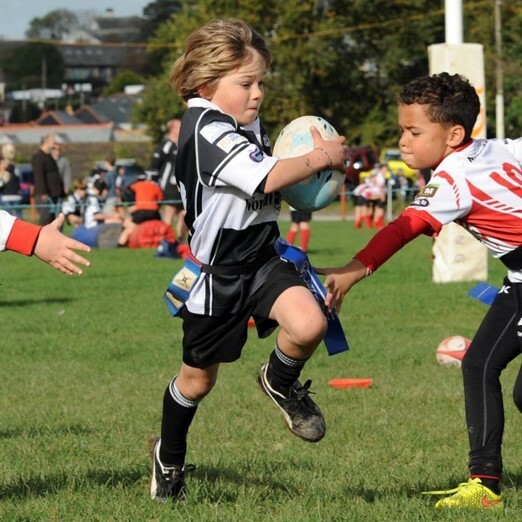 You may be aware that we are hoping to safeguard the future of Rugby at Falmouth Recreation Ground for generations to come but need to raise significant funds to do this. We aren’t asking for money, but we do need your support and as many signatures as possible! We are hoping to sell the land the club owns at Menehay to provide up to 230 new family homes, 35% of which will be affordable. - To secure Falmouth Recreation Ground as its permanent home. - Acquire a second pitch so the club can continue to grow, with space for all teams from age six to seniors. - Develop a community sporting facility fit for the 21st century, including new clubhouse, catering, RFU approved changing rooms, function and conference venue, disabled facilities, floodlights and grandstand seating all built to the most environmentally sustainable standard possible. - Invest in our relationship with local schools and community groups to best utilise new facilities. - Guarantee the long term existence of the club through financial stability. Please sign a support form! Without your support, we may struggle to convince Cornwall Councillors to grant planning permission. 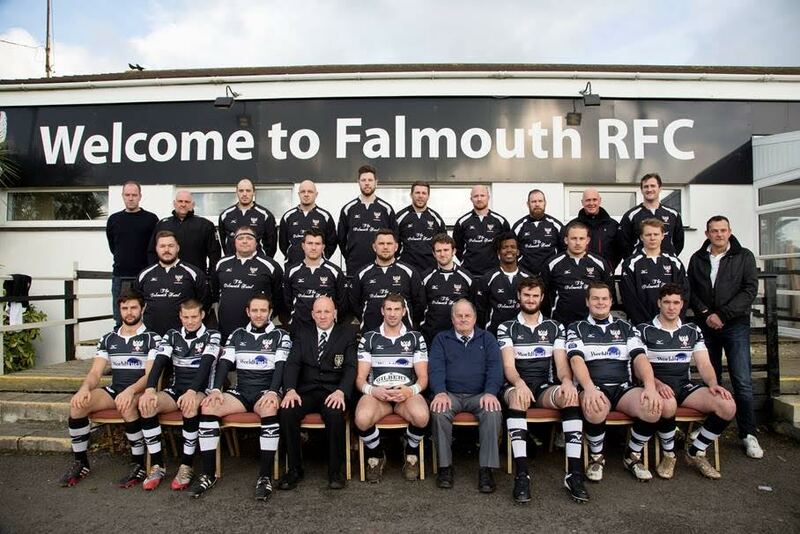 Please email keep-rugby-at-the-rec@falmouthrugby.com to pledge your support with a short message telling us why it’s important to you to secure the future of the club at The Recreation Ground. Thanks for taking the time to help us make our vision a reality. Also, please show your support for the campaign by submitting your email address to this link.